I love protein in the morning! Sometimes I’m in the mood for savory and sometimes my cravings lean more towards the sweets. Whether it is sweet or savory, I want it to be packed with nutrients. 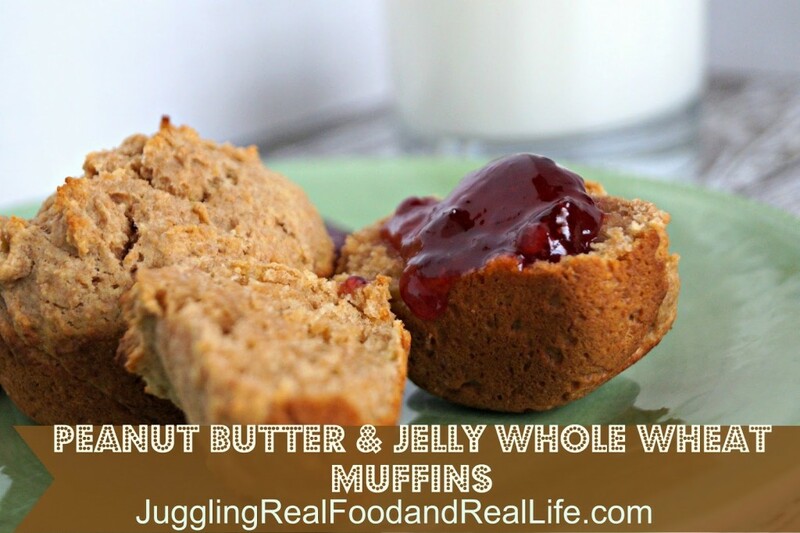 The whole grains and protein-packed peanut butter in this muffin makes me very happy. This week the Real Food Experience is talking about protein. You can check out the weekly Real Food Experience challenge here. And……..if you are interested in learning more about protein in vegetables, you can read the article, Yes! Protein in Vegetables. 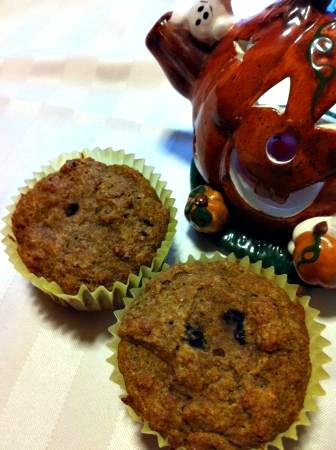 These muffins come together very easily. They are pretty dense in texure and very filling. Did I mention that they are delicious? Well……..I should have because they are really delicious. As always, I suggest cooking with your kids. There is plenty of stirring that they can do with this one and measuring sure is fun too. In a separate bowl mix together banana, oil, honey, peanut butter, eggs, and vanilla. I used my stand mixer. Makes about 12 large muffins. You could also stretch it to 18 smaller muffins. 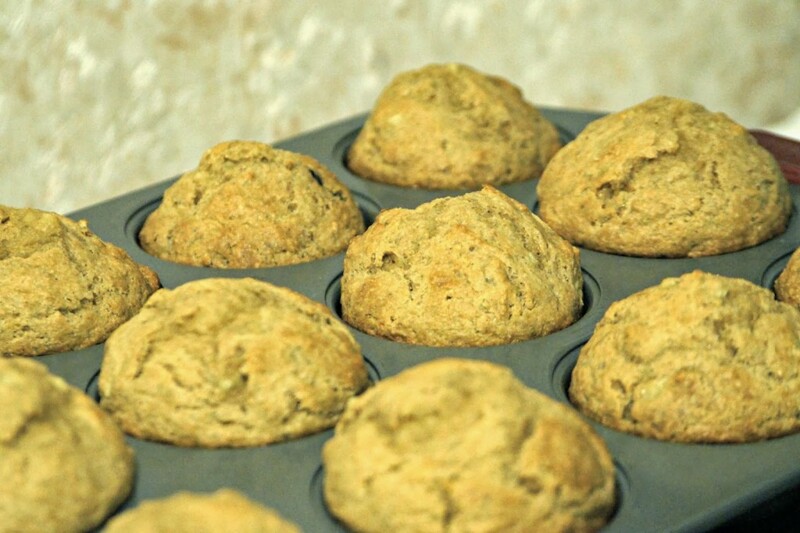 These hold up well in the lunch box and provide a nice treat along with soup or a smoothie. Do you prefer sweet or savory in the morning? Does that change or are your tastes always the same? Do your kids help you in the kitchen? What do you find they have the most success in doing? Thanks for stopping by. I would love to connect with you on my various social media. Just follow the buttons at the top of the page to find all of the places I hang out and make sure you sign up by email so you don’t miss anything. If you would like to join our Real Food Experience to help your family systematically change from fast and processed food to a real food lifestyle, check out the Real Food Experience page for more details.